Orphan and vulnerable children in Malawi are eagerly awaiting the arrival of two brand-new, off-road vehicles, sponsored by Mobal. The vehicles will be used to transport sick children to hospital and to source much-needed supplies for the Mother Teresa Children’s Centre in Malawi, which cares for over 100 children in one of the world’s most needy communities. This amazing new facility was completed this year with funds from Mobal, which donates more than 90% of its profits to transforming poor communities in enterprising ways. 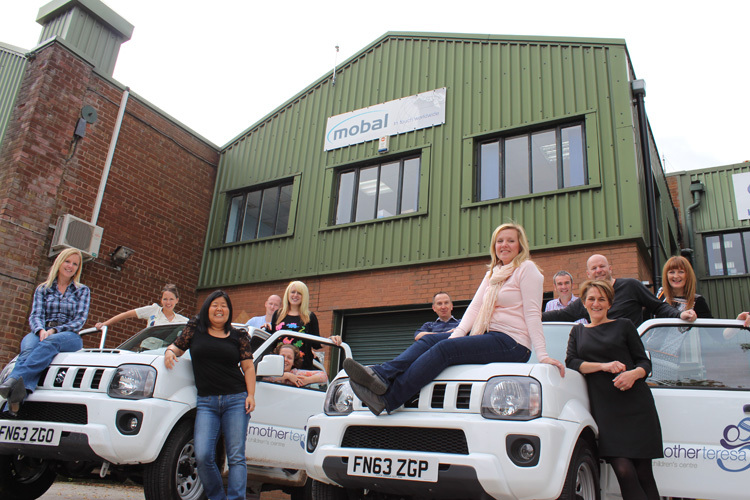 Mobal staff with the two new jeeps before being shipped to the Mother Teresa Children’s Centre. 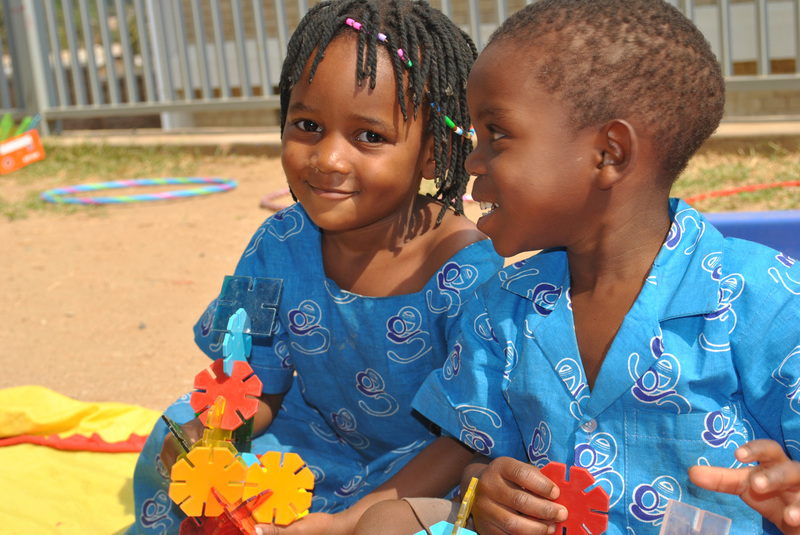 Children playing outside at Mother Teresa Children’s Centre. The Mother Teresa Children’s Centre is a million-dollar, purpose-built facility, built with profits from Mobal which has already donated a total of over USD$10million for charitable work in Malawi through Krizevac, the unique charity it created. 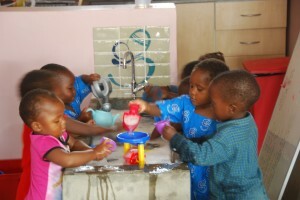 Kids enjoying the facilities at Mother Teresa Children’s Centre.